Mapping the possibilities of photofilmic images. 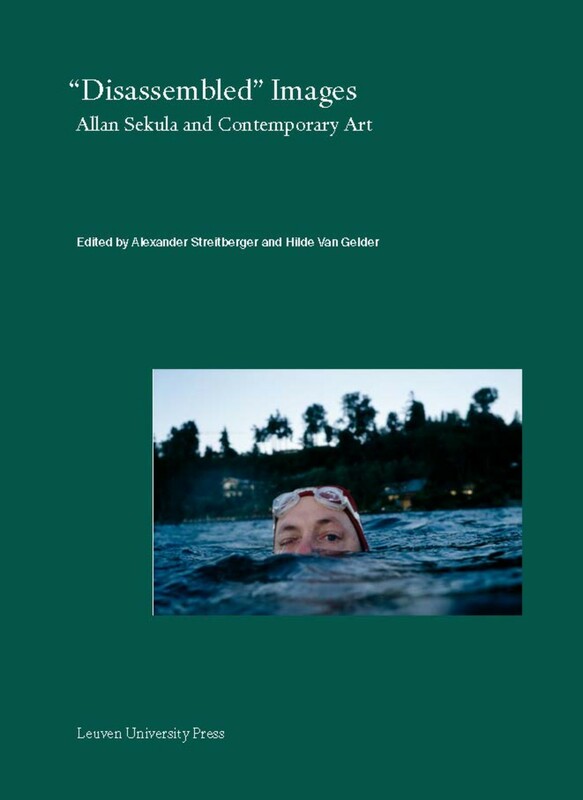 This book explores the different ways in which art, cinema, and other forms of visual culture respond to a digitized and networked world. 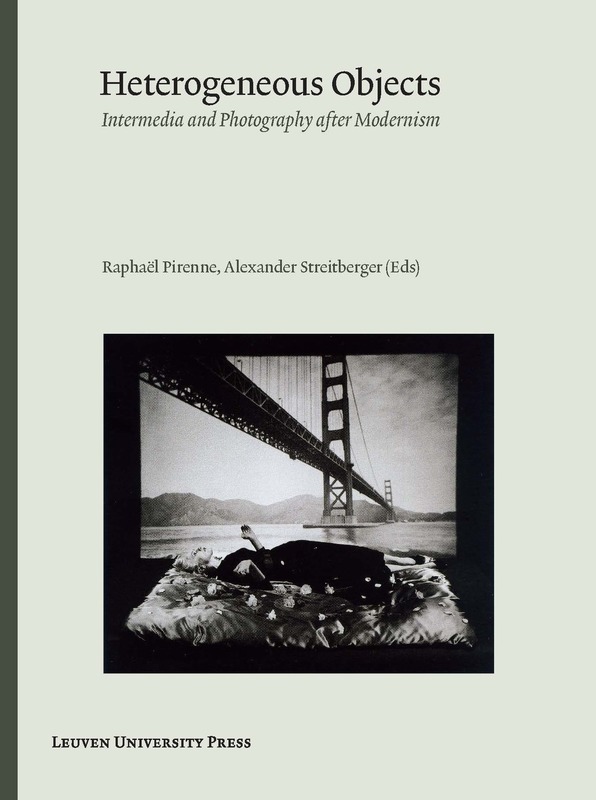 Traditional discourses on medium specificity, developed in distinct disciplines, often fail to provide an adequate description of the transformations that photography and film have undergone. 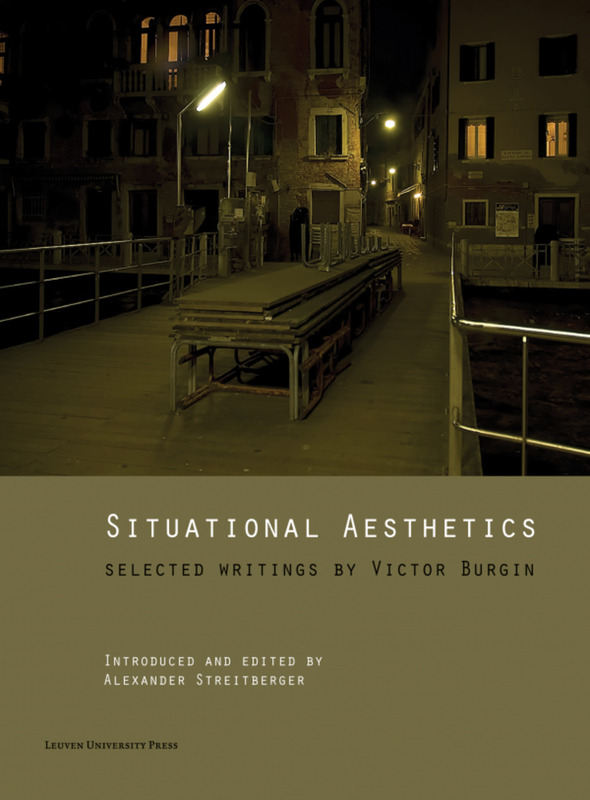 The essays, written by internationally renowned scholars, encompass a broad range of different media such as video, documentary film, cinema, photography, and the Internet, as well as different disciplines such as art history, film studies, photography theory, visual culture studies, and media theory. In this way they deal with various practices or techniques ranging from panoramas, drone surveillance, tableau vivant, press coverage, computer-based editing, digitized financial markets, and various concepts such as temporality and contemporaneity, eco-aesthetics and forensic practice, countervisuality, human rights and political imagination, social transparency and control, thus mapping the possibilities of the continuous border-crossing movement between photographic and filmic images within contemporary art and visual culture. This volume also contains, as an artist’s contribution, a substantial and richly illustrated interview with Eric Baudelaire. 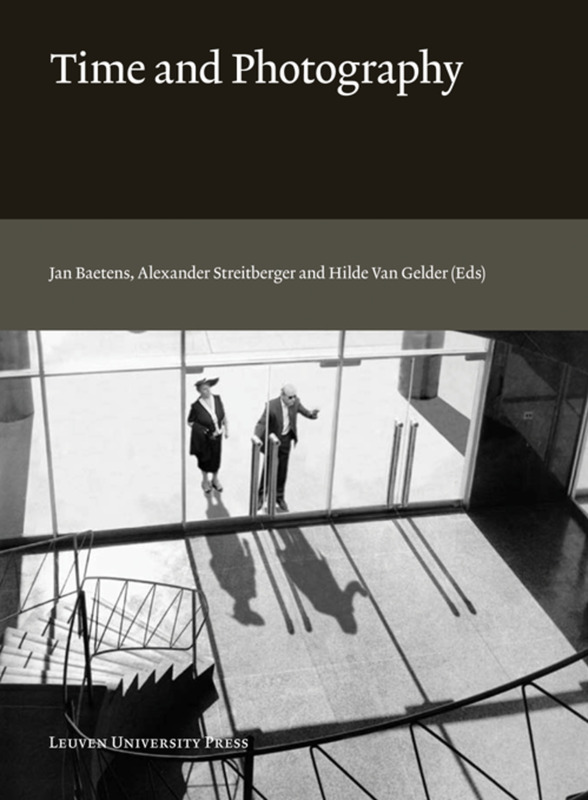 Contributors: Eric Baudelaire (Paris), Brianne Cohen (Amherst College), Stefanie Diekmann (University of Hildesheim), Evgenia Giannouri (Paris 3 Sorbonne Nouvelle), Lilian Haberer (University of Cologne), Jana J. Haeckel (UCL), Ágnes Pethö (Sapientia University of Transylvania, Romania), Eivind Rossaak (National Library of Norway), Linda Schädler (ETH Zurich), Terry Smith (University of Pittsburgh), Alexander Streitberger (UCL), Hilde Van Gelder (KU Leuven). 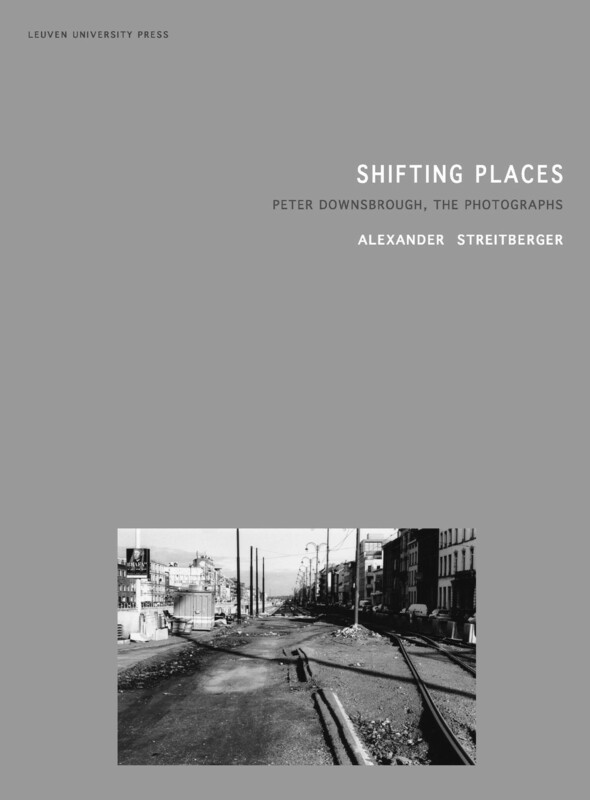 Alexander Streitberger is professor of art history at the UCLouvain. 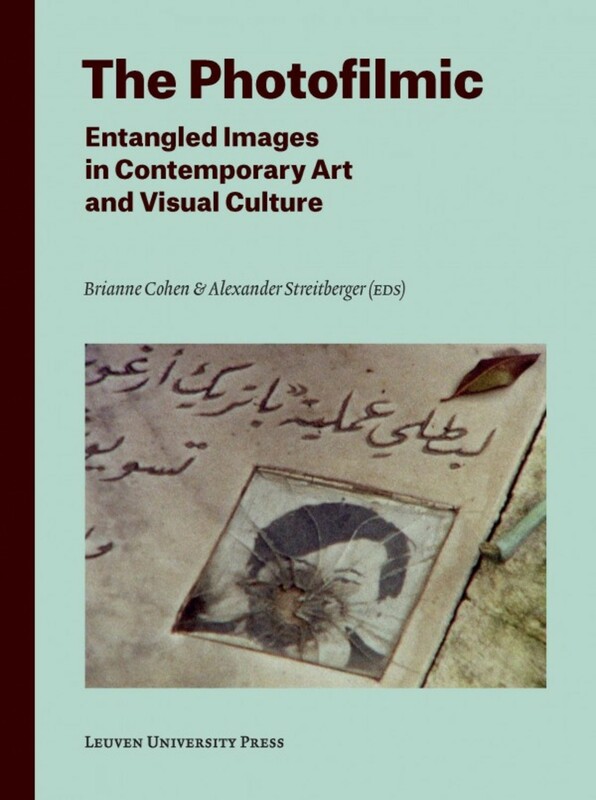 Brianne Cohen is Visiting Assistant Professor of Contemporary Art History at Amherst College.